Grow your business at Parking China. With an increasing number of privately owned cars in China, parking shortages for residential and commercial functions have become a significant issue. This has led to the central government implementing various policies in order to tackle the problem. Parking China is a specialised exhibition for intelligent parking systems and solutions. The show will be held concurrently with four other Messe Frankfurt building technology fairs; Shanghai Intelligent Building Technology (SIBT), Shanghai Smart Home Technology (SSHT), ISH Shanghai & CIHE and Shanghai International Lighting Fair (SILF). Collectively the five shows will establish a cross-sector building ecosystem covering a range of products related to intelligent parking, fairgoers can take advantage of unparalleled opportunities to meet and network with members of the industry. Here you will find all information about Parking China. Find out all exhibitors and products of Parking China. Here you will find a selection of pictures of the Parking China. The technical level of upstream and downstream parking companies and the industry knowledge of visitors are both far beyond our expectations. We have met with our targeted clients and are looking forward to liaising with them further for cooperation. I think Parking China is the most effective trade fair we have attend this year. We received contacts from over 200 potential clients and some enquiries from overseas visitors. We even have invited some key clients to our company for further discussion on potential procurements. We are a parking start-up. Through Parking China, not only have we successfully launched our new products, but we also received valuable feedback from professional visitors. This will benefit our future products’ R&D and market positioning. We are satisfied with the organisation and are already considering enlarging our booth in Parking China 2019. We were looking for total solutions for car park decorations and parking products. Our interest of visiting was to learn about the up-to-date technologies and application of smart parking and to incorporate into intelligent buildings. As a parking lot management company, we learnt about the products of smart parking industry whilst paying much attention to supporting industries related to parking lot management, such as parking lot ventilation systems, energy-saving lighting control systems and AI control systems, greatly raising our purchasing efficiency. We’d like to showcase our leading parking solutions to the market. Through combining IoT technology with other cutting-edge technologies, I believe the problem of urban parking congestions can be alleviated. 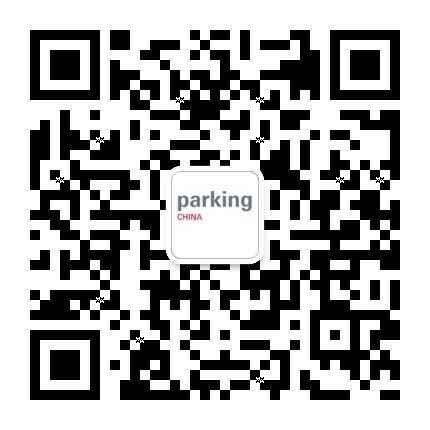 All information about your presentation at Parking China.